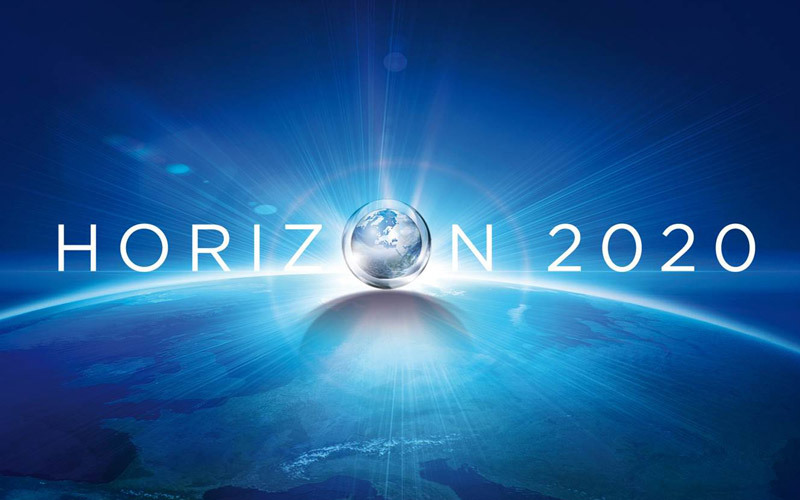 Horizon 2020 is the biggest EU Research and Innovation programme ever with nearly €80 billion of funding available and running from 2014 to 2020. It stems from the combination of Europe2020 and Innovation Union, aimed at securing Europe's global competitiveness by driving economic growth and creating jobs. Through investment support on research and innovation, Horizon 2020 is helping to achieve this with its emphasis on excellent science, industrial leadership and tackling societal challenges. The goal is to ensure Europe produces world-class science, removes barriers to innovation and makes it easier for the public and private sectors to work together in delivering innovation.